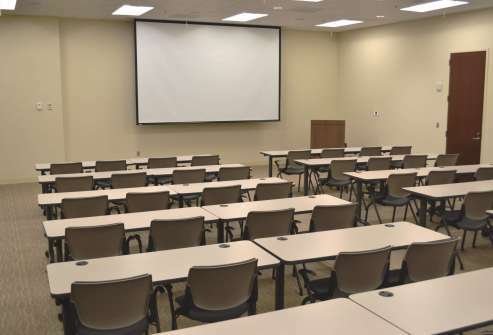 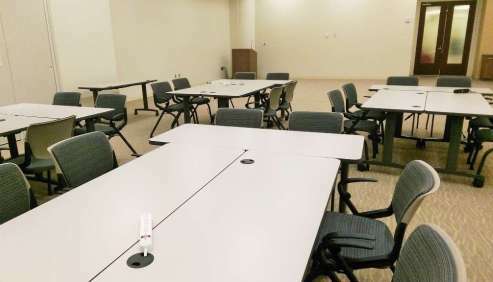 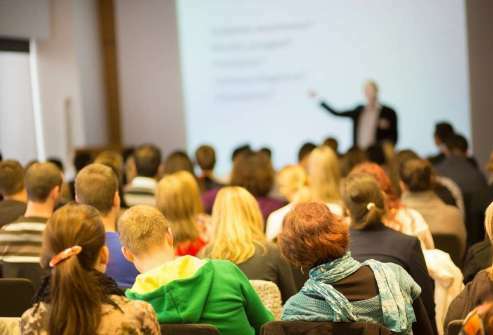 Our large conference center can accommodate up to 150 people theater style, 80 people classroom style, 72 people team table style & 54 U-Shape classroom style. 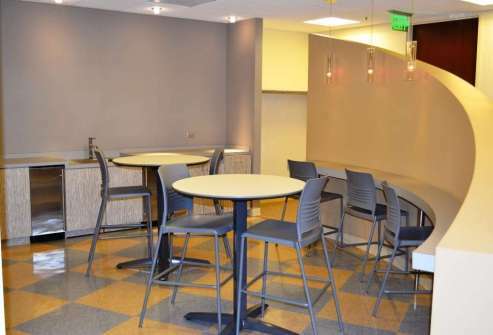 A preferred vendor list is available for any additional outside needs including catering, furnishings rentals & décor. 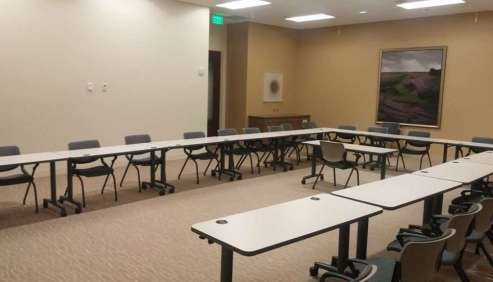 Hours of operation are 8:00AM to 6:00PM M-F.
​For a quote and help planning/scheduling your meeting at the 1100 Peachtree Large Conference Center call 404-692-5411.